Alright already. I give. 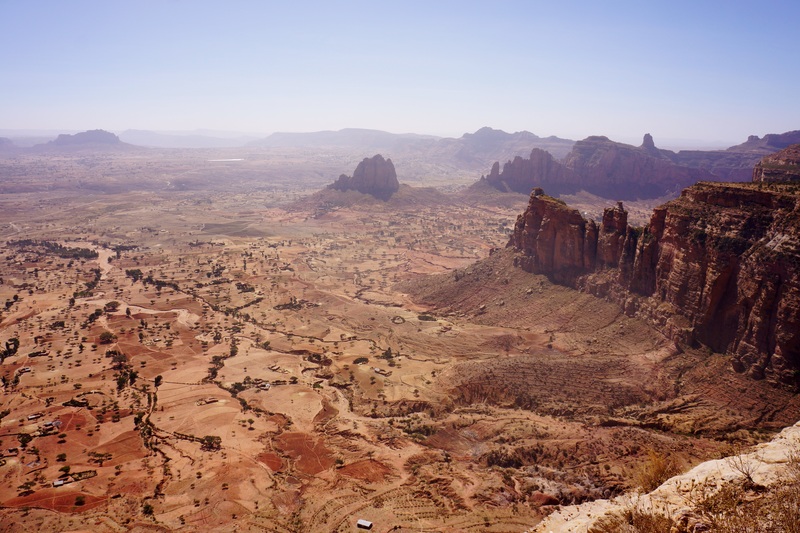 I want to go to Ethiopia for the first time in my life…..